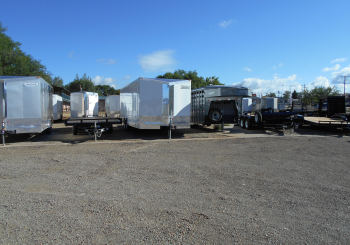 D & D Sales | Trailer & Tractor Sales - New and Used Trailers, Tractors and Farm Equipment. We have a large selection of of tractor and trailer parts, also make hydraulic hoses. New and Used Tractors, Trailers and Farm Equipment. Welcome to D & D Sales Online. Stop in and check out our selection of New Branson Tractors and numerous trailers. D & D Sales is an equipment and trailer dealership. We are dealers for Elite, Titan, Look, Diamond <T>, and Innovative Trailers. Branson Tractors and various shortlines of equipment are our specialty. We also service trailers and build Weatherhead Hydraulic Hoses. 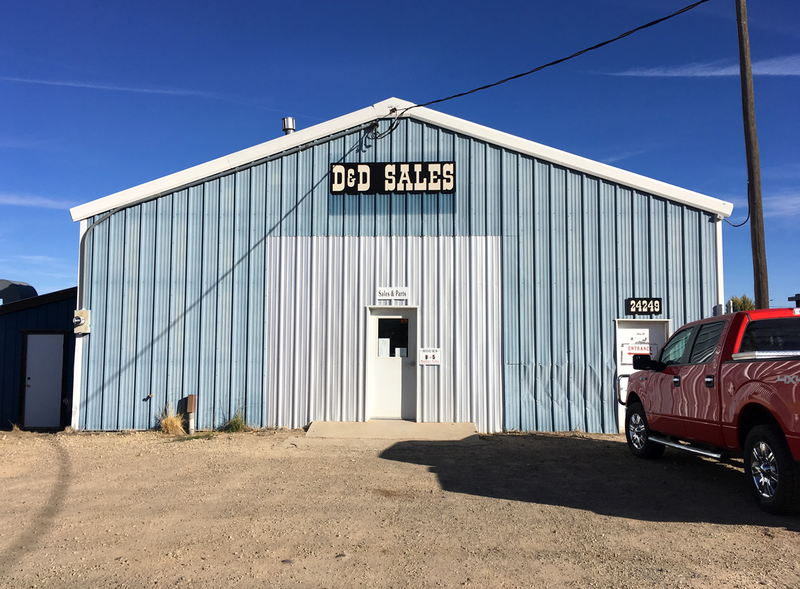 D & D Sales purchased Ol-West Trailers in 2013 and have expanded the inventory and product lines exponentially, as well as branching out into AG and RV parts. 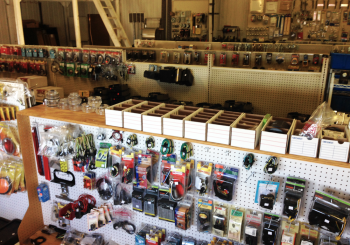 We typically stock over 100 trailers and a variety of New & Used Tractors & Equipment, as well as RV Parts. Please contact us for more information about our inventory. 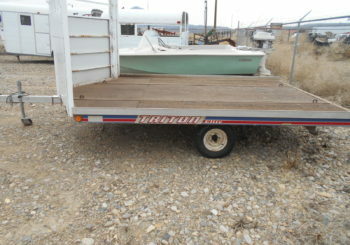 We have a large selection of Trailer, AG and RV parts. Click here for the latest parts and services.